This Strawberry Ripe E Liquid delivers the perfect taste of luscious, juicy and ripe freshly picked strawberries. 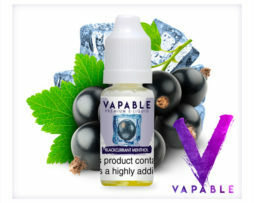 This Strawberry Ripe E Liquid delivers the taste of luscious, juicy and ripe freshly picked strawberries. 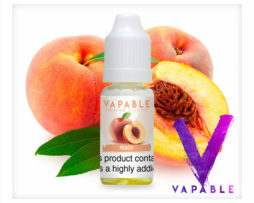 It is light, fruity and sweet and has a very accurate natural strawberry taste which is never overpowering, unlike many other strawberry e-liquids. 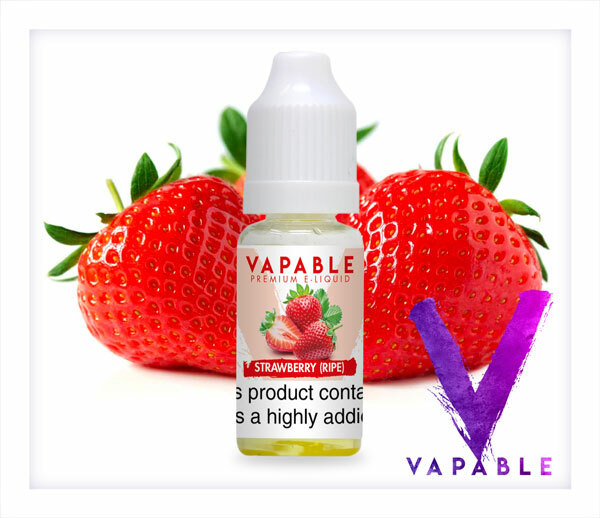 This is a very pleasant strawberry flavour and remains one of our most popular e-liquids for good reason; if you are a fruit lover then Vapable Strawberry Ripe Flavour E-Liquid comes highly recommended. 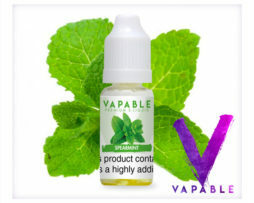 Yet another of my favourites and again Vapable have got the taste spot on unlike some other company's selling this flavour!! I definitely give this juice 5 stars ????? Really nice flavour really smooth and sweet! Almost a creamy finish, this could really easily me modified into one of the new yogurt flavours coming in from the u.s. 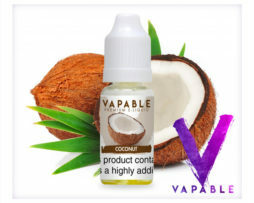 Yet another of my favourites and again Vapable have got the taste spot on unlike some other company’s selling this flavour!! I definitely give this juice 5 stars ????? Flavour nice and not as sickly as i first thought it would be, a deffo reorder again. Lovely vape with a great flavour but not quite strong enough. I added a little flavour concentrate and that has made it just perfect. 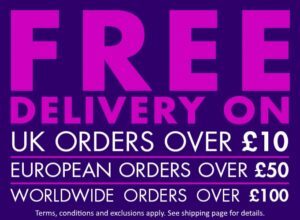 I am waiting for my new mod unit and sub ohm tank to arrive – I suspect they mat cure the flavour strength problems. I am using a Nautilus at the moment but my battery is big but basic. Bought this strawberry flavor from a separate seller and its safe to say i l really like it, nice warm sweet taste, though i would not say its an all day vape, more like a treat. Amazing flavour, tastes so good! !